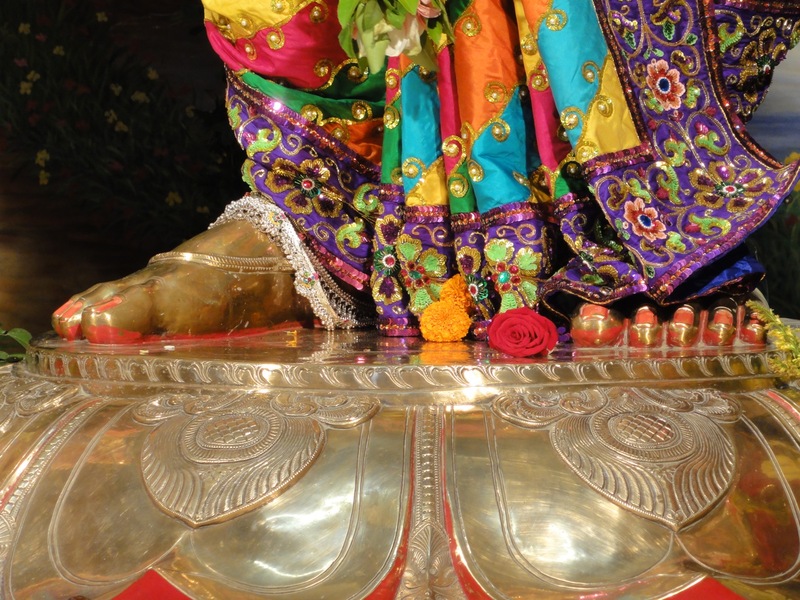 This is a very nice song by Naottama dasa Thakura who says; Anyone who has accepted the two lotus feet of Lord Caitanya can understand the true essence of devotional service. 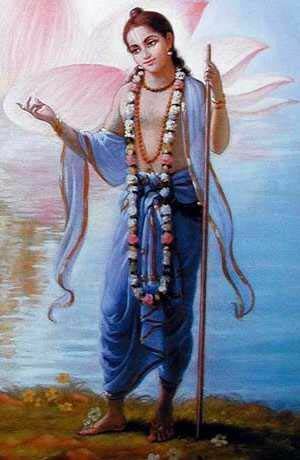 Therefore, Narottama dasa Thakura prays that one take shelter of Lord Caitanya and follow in His footsteps. We have included the Bengali/Elglish transliteration, translation, and 2 different purports by His Divine Grace Srila Prabhupada. One who simply takes the holy name of Gaurasundara, Sri Krsna Caitanya, will immediately develop love of God. To such a person I say: Bravo! Very nice! Excellent! 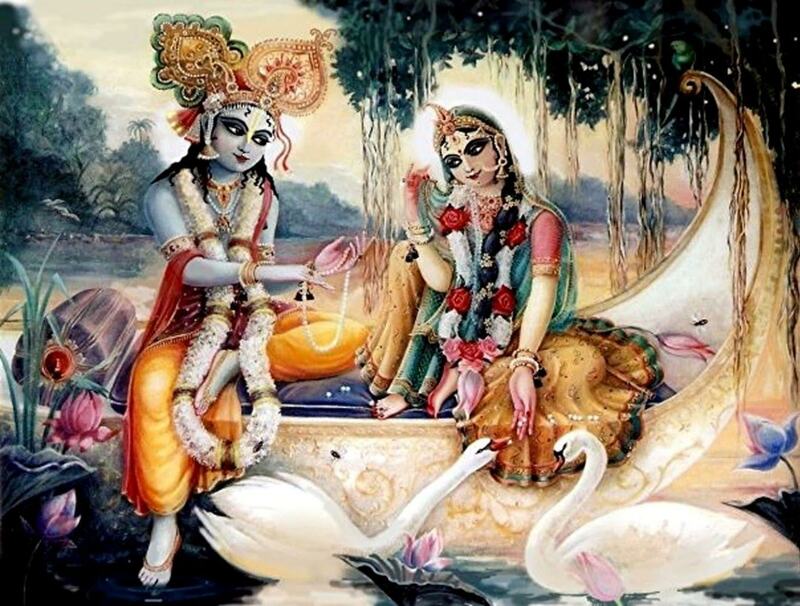 If one appreciates the merciful pastimes of Lord Caitanya and feels ecstasy and sometimes cries, this process will immediately help him to understand the eternal pastimes of Radha-Krsna. 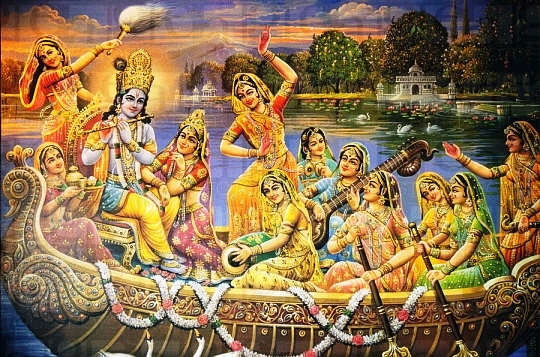 For Gaura Purnima, or the Appearance Celebration of Sri Caitanya Mahaprabhu, we are pleased to post one of our favorite songs from the “Songs of the Vaisnava Acaryas”, along with a purport by Srila Prabhupada, to honor this auspicious event. 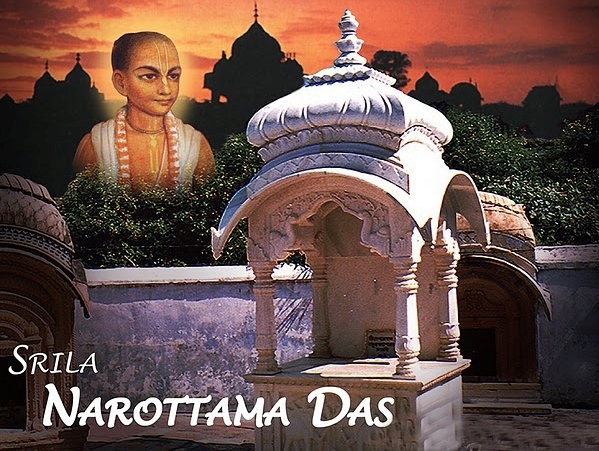 In honor of the disappearance day of Srila Narottama das Thakur we are posting one of his famous songs, Sri-Krsna-Caitanya-Prabhu, along with a purport to that song by His Divine Grace A.C. Bhaktivedanta Swami Prabhupada. 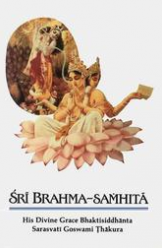 (from the original “Songs of the Vaisnava Acaryas” songbook). 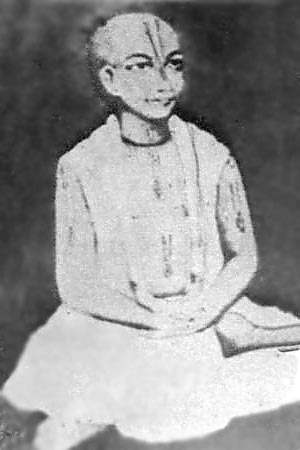 There is also a brief Biography of the life of Narottama Dasa Thakur following song. My dear Lord Caitanya, please be merciful to me, because who can be more merciful than Your Lordship within these three worlds? Your incarnation is just to reclaim the conditioned, fallen souls, but I assure You that You will not find a greater fallen soul than me. Therefore, my claim is first. My dear Lord Nityananda, You are always joyful in spiritual bliss. Since You always appear very happy, I have come to You because I am most unhappy. If You kindly put Your glance over me, then I may also become happy. 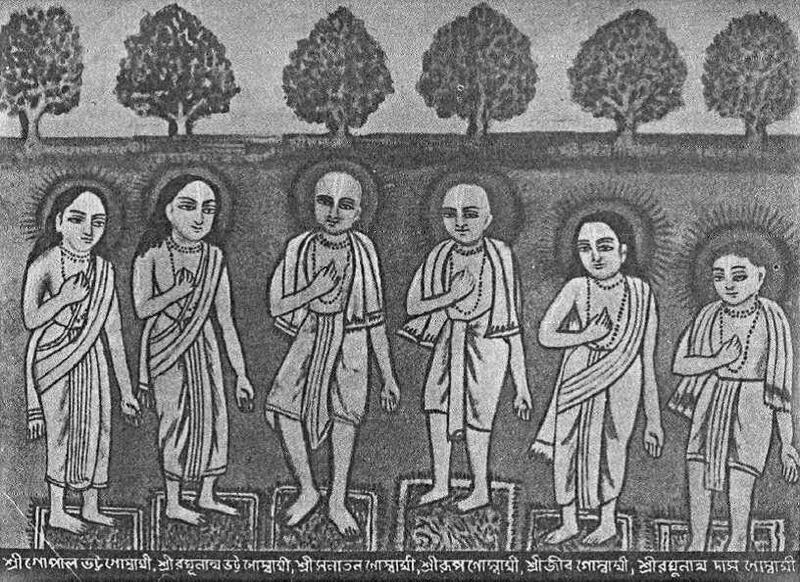 O Svarupa Damodara, personal secretary of Lord Caitanya, O six Gosvamis O Sri Rupa Gosvami, Sri Sanatana Gosvami, Sri Raghunatha Bhatta Gosvami, Sri Gopala Bhatta Gosvami, Sri Jiva Gosvami, and Sri Raghunatha dasa Gosvami! O Lokanatha Gosvami, my beloved spiritual master! Narottama dasa also prays for your mercy. O Srinivasa Acarya, successor to the six Gosvamis! Please be merciful to me. 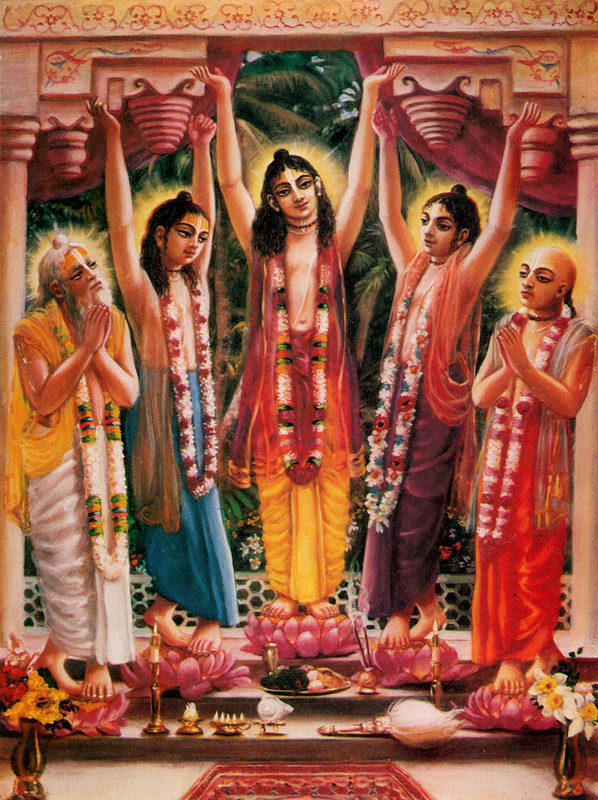 Narottama dasa always desires the company of Ramacandra Cakravarti.